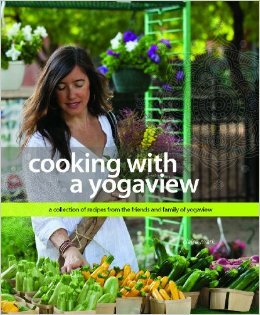 This lovely cookbook is a collection of recipes from the friends and family of Chicago’s very own yogaview. All the recipes point to utilizing seasonal produce and whole food cooking. It’s an honor to have 2 recipes within this collection! Available for purchase on amazon.com. Or watch an interview with Claire from The Glow Effect with Saren Stiegel.